Teaching is a wonderful profession, you have an opportunity every day, with support from home, to shape and foster the values each student will display throughout their lives. One of the finest feelings I get is when I take our students out of school on a trip or a conference and their behaviour and conduct is recognised and admired. My mantra is, I wish you could get a GCSE in good manners. To achieve a pass you need a never ending supply of tolerance. We all want our school community to strive and flourish where our individuality is valued, a place where everyone can be considered your friend. 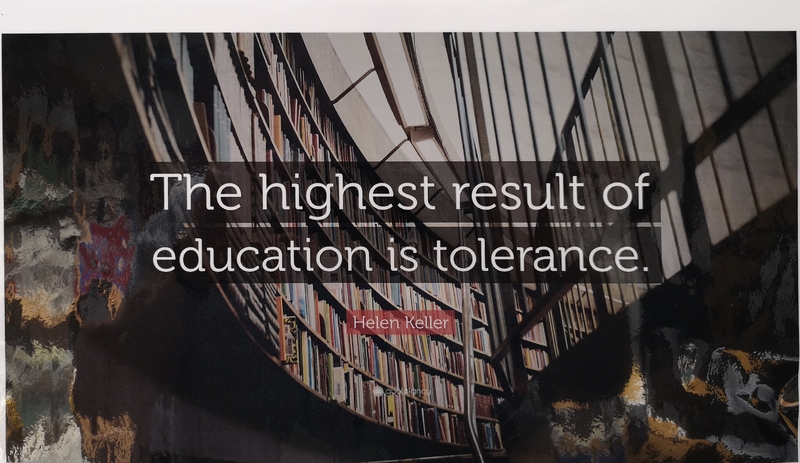 Tolerance means we are respectful of those who have different opinions or likes or habits or points of view we don’t agree with. However, as a teacher, we should never tolerate behaviour that causes upset or suffering. 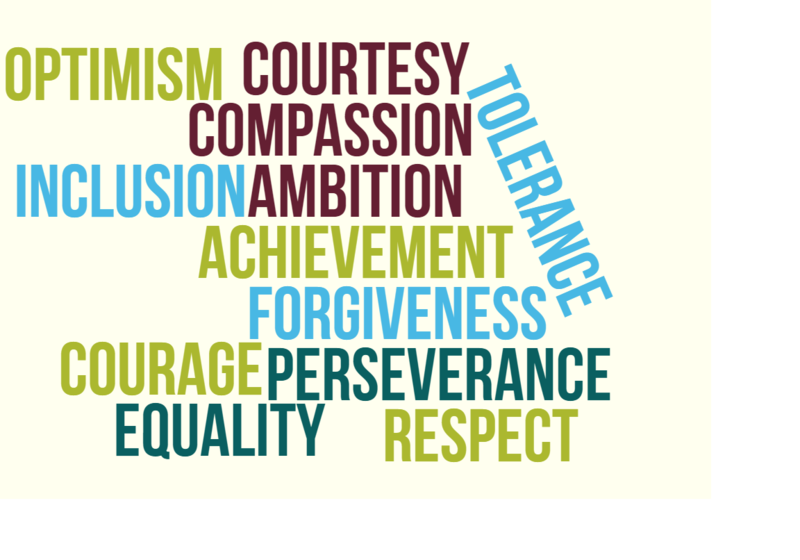 Tolerance is a personal quality of strength, modelling behaviour that will make a positive contribution to our school community.